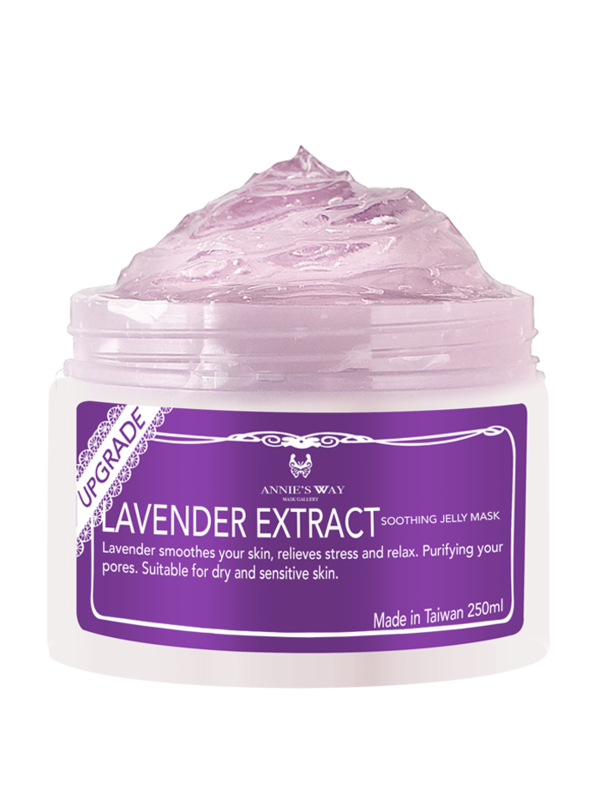 • Lavender smoothes your skin, relieves stress and relaxes. • Offers perfect rest for tired skin before sleep. 1) After cleansing the face, apply facial tonic water or moisturizer as a base (don't use skincare products with acidity). 2) Take Jelly Mask with a spatula and apply evenly to face with a 0.3-0.5cm thickness. 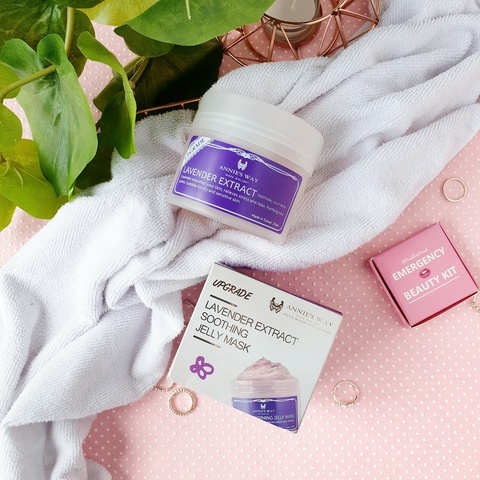 3) For normal skin types, after 15 to 30 minutes, scrape the mask and the softened blackheads, and gently rub off the remaining mask with tissue paper. 4) Repeat the above procedures on certain areas of the face. 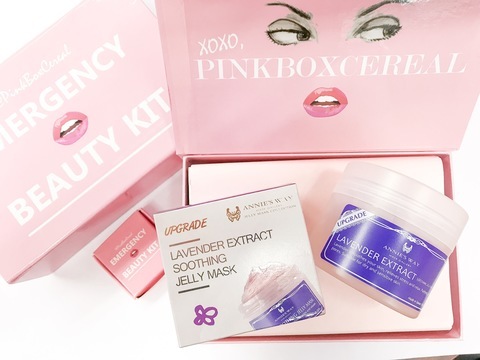 After rinsing with water, apply skincare products or paper facial mask for heightened effect. 5) Two applications a week is recommended. • For first-time users, a 5-minute trial is advised. Should there be any skin discomfort or irritation, stop the application immediately, and rinse thoroughly with water.